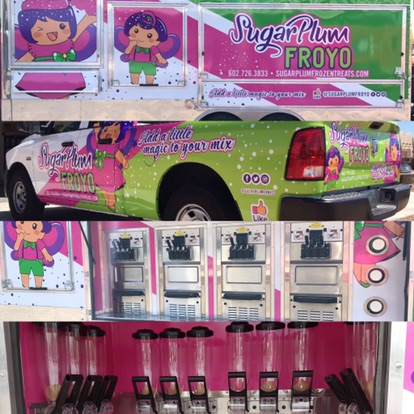 SugarPlum Froyo is a unique, mobile self-service frozen yogurt shop offering 12 rotating flavors and 28+ toppings. 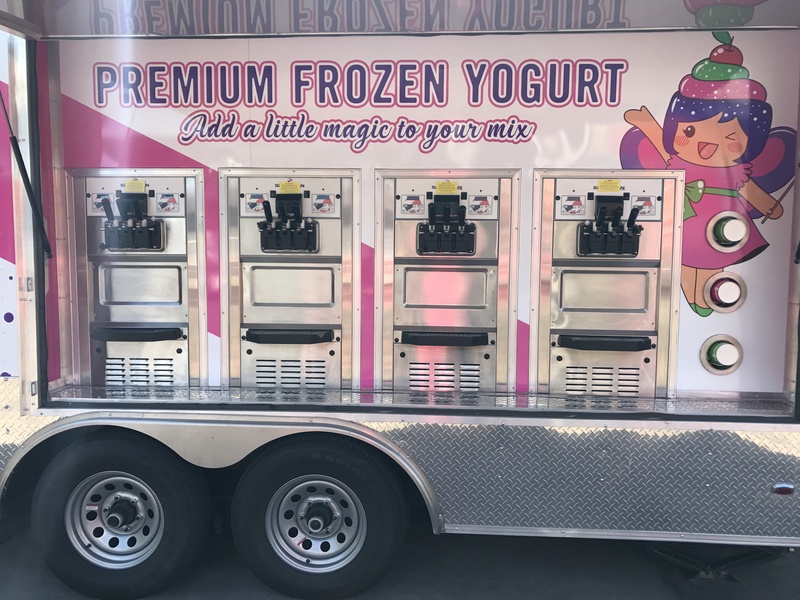 We offers a variety of guilt-free frozen deserts in a fun, upbeat, and family friendly atmosphere to the local communities within Maricopa County. 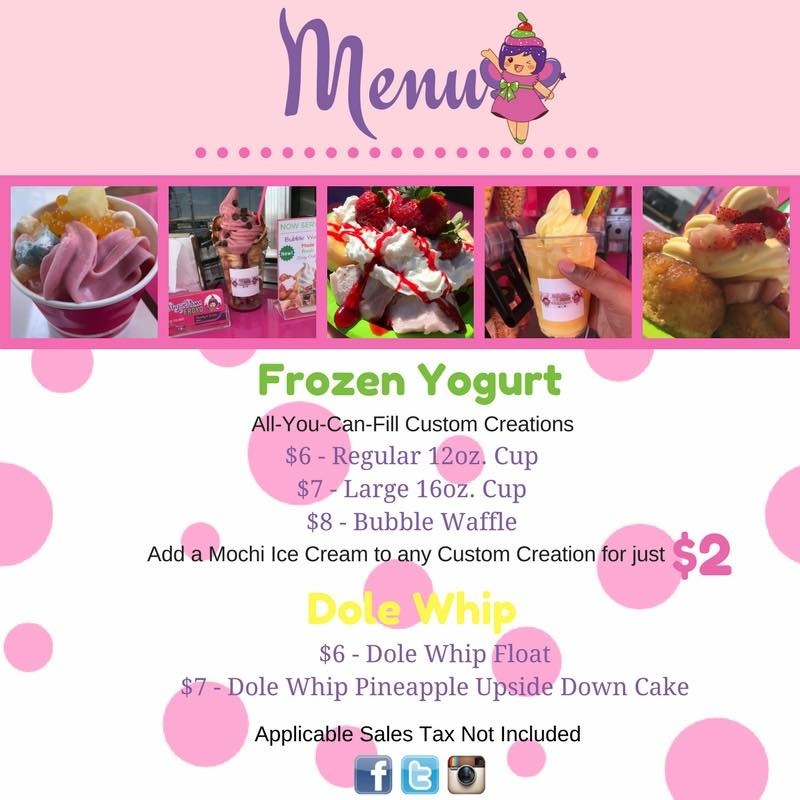 © 2019 Food Truck Feeds. All Rights Reserved.